The Resistance is a jacket every rider should have. Ultralight and supremely packable, no other piece provides greater versatility in such a compact package. 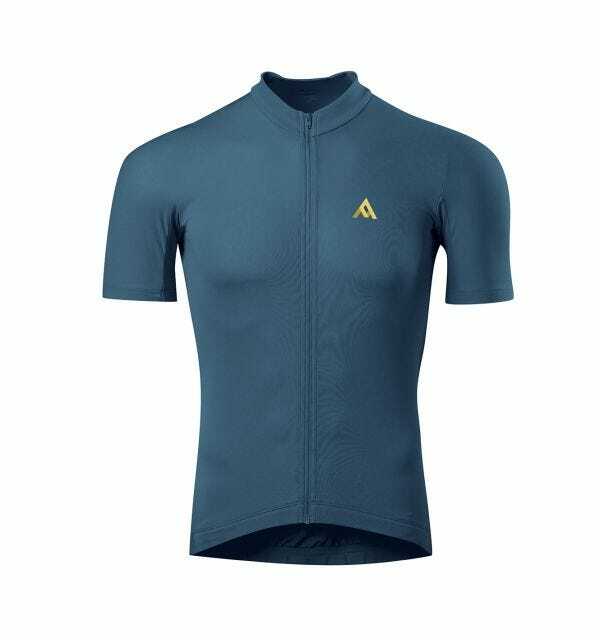 Built using WINDSTOPPER® Active Shell, the Resistance is windproof, extremely water resistant, and incredibly breathable. And at just 115 grams (4 oz), it compresses down to the size of your fist - easily small enough to fit in a jersey – and even fits nicely inside its own security pocket. Complementing the minimalist face fabric, the Resistance is constructed using 8mm seam tape to reinforce minuscule seam allowances and provide added protection from the elements. Like all of our shells, the Resistance is shaped using Helix patterning which enables the jacket to conform perfectly to your riding position. For air flow, strategically placed mesh cuff vents allow a small amount of intake by the wrists while air heated by the body can exit through integrated scapula vents. The gripper elastic on the wrists and waist keeps the jacket firmly in place and seals out wind and moisture. Fit, weather protection, breathability, and weight – the Resistance raises the bar in every way. 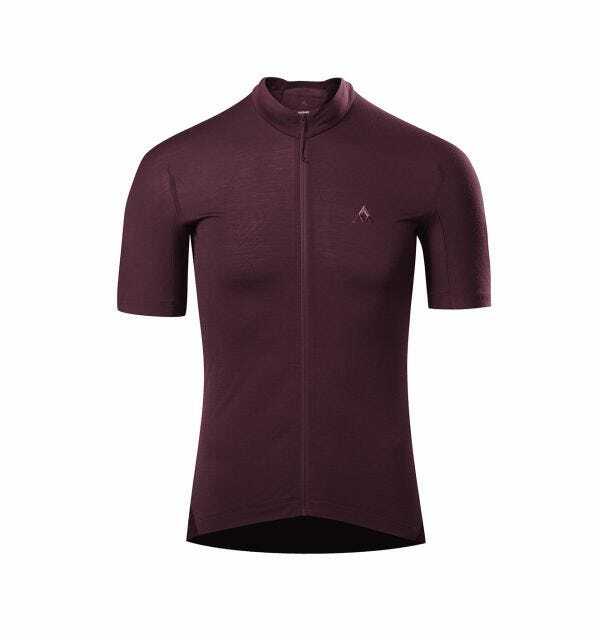 Based on an aggressive athletic fit with riding articulation, this minimalist piece offers a high level of weather protection from a featherweight textile. Finish taped seams, and laminated scapula vents enhance the sleek profile. loose enough to feel comfortable, but not so loose that it flaps on a ride. I can't say enough about this jacket, best I have owned. I've had the Resistance jacket for around a year now and other than hot summer rides it's been with me almost constantly. From cold spring rides with rain showers to changeable condition multi-day rides at the start of autumn it's been fantastic. Good enough as a rain jacket to keep ... you mostly dry as long as it's not a monsoon, breathable enough so that on cooler days you can keep warm without wearing a bin-bag sweatbox. Highly recommended. The Resistance is the only piece of kit that for me ended up transcending cycling and has become a riding, hiking, adventure, travel, lifestyle essential. The Resistance does what you would expect a shell to do: solid rain protection, wind blocker and added warmth when called upon; but with a build quality that's superior to any similar jacket I've used. It's superb quality and packability has meant this jacket goes everywhere with me! As a result, it has kept me cozy during late evenings when the ride goes longer or further than expected, and it has been a lifesaver when I started carrying it with me hiking and the weather turned suddenly nasty in the mountains. The Resistance is an essential the discerning outdoor adventurer! This jacket is perfect! I have used it all over the Northwest USA and BC Canada. It is the best all round jacket I have ever seen or used. I ALWAYS take this jacket! These guys did an amazing job with fit and material. If your thinking of buying a jacket, buy THIS! 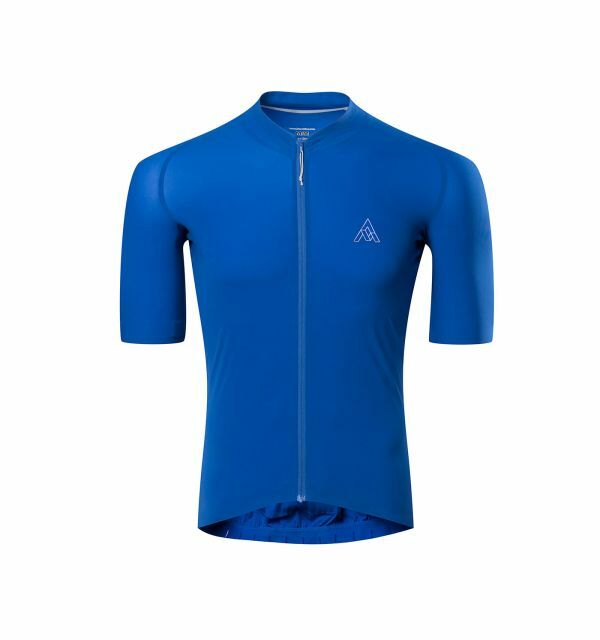 Best way to describe this jacket is giving you the driest weather protection for the lowest weight. It’s not waterproof so don’t rely on it for that but it weighs nothing, packs up to fit in a single jersey pocket with room for gloves and a buff so you still have 2 pockets for other stuff and ... gives you excellent coverage. The times I most use this jacket are for early morning starts to keep you warm until you’re warmed up or the temp rises or when doing workouts on long climbs. Easy to fit in your pocket on the way up, at the top slip it on for total windproof protection on the way down and to hold in some heat to keep you warm till the bottom of the descent. However, this piece has two brilliant slits/vents on the back of the shoulders you wouldn’t even know where there when the jacket’s on but do a fantastic job as “exhaust” vents so you never overheat the jacket and it can keep you warm without overheating and sweating. 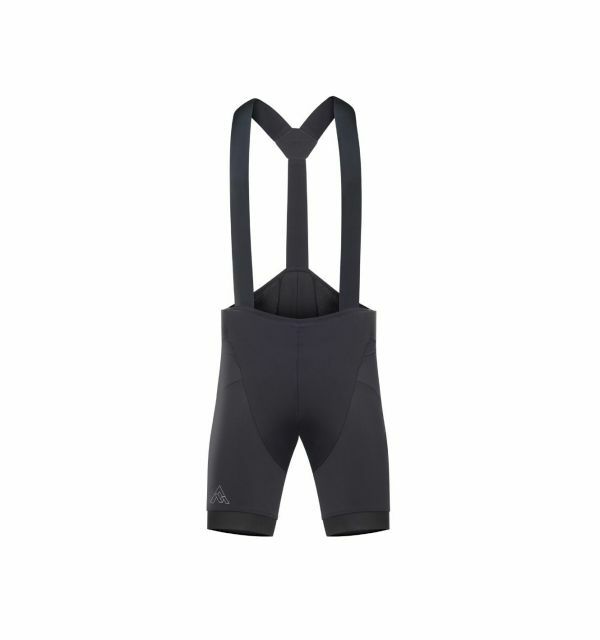 The fit is quite aggressive meaning it’s geared towards a lean road rider who really wants a tapered aero fit with nothing flapping around. Everything on this jacket is geared toward low weight, right down to the cuffs, yet is 100% windproof all the way around. Awesome jacket!